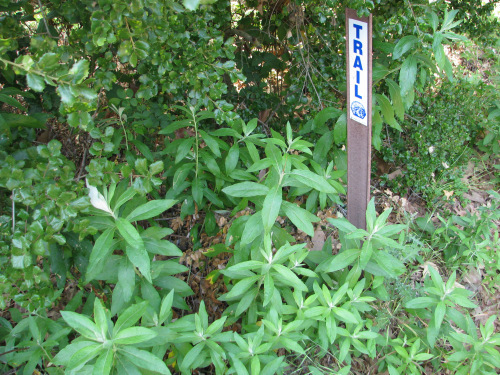 Join local plant expert Sue Reinhart as shares about helpful plants that can be used right on the trail as remedies and how to identify them, as well as some lesser known edible plants along our trails and how to distinguish them for any poisonous look-a-likes. Sue will also touch on the some of the historic uses of these plants. Sue taught Edible & Medicinal Plants for over ten years in the SBCC Continuing Education Program, and is the author of Medicinal and Poisonous Plants of the California Central and South Coasts, a comprehensive guide to medicinal, practical, and historic uses of 100 medicinal plants found in our area.